Years ago I stumbled across the movie Mothman Prophecies starring Richard Gere. 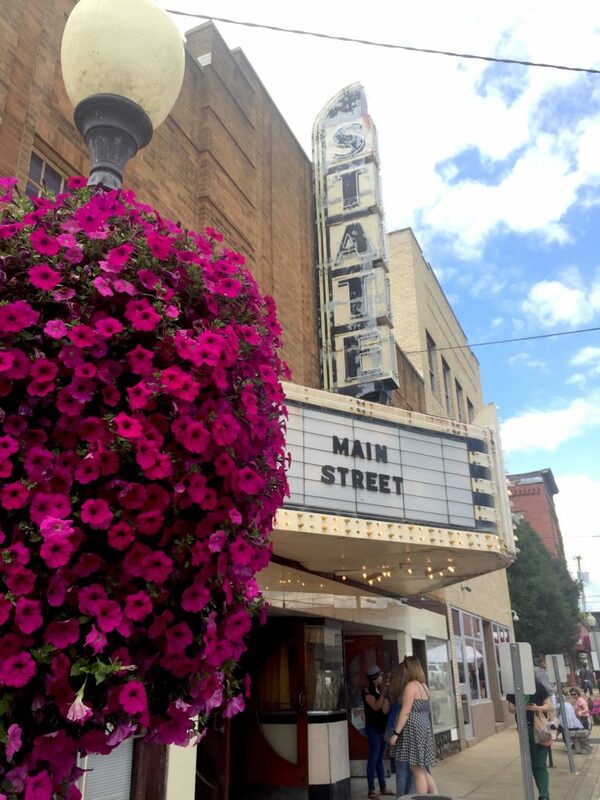 It had the perfect mix of being scary, but not gory, with the twist that it was based on real-life events that occurred in Point Pleasant, WV. To this day thinking about that movie can send chills across my skin. Ever since I’ve been completely fascinated by the legend of the Mothman and then I discovered the Mothman Festival. Click here to discover more of my paranormal travel recommendations. 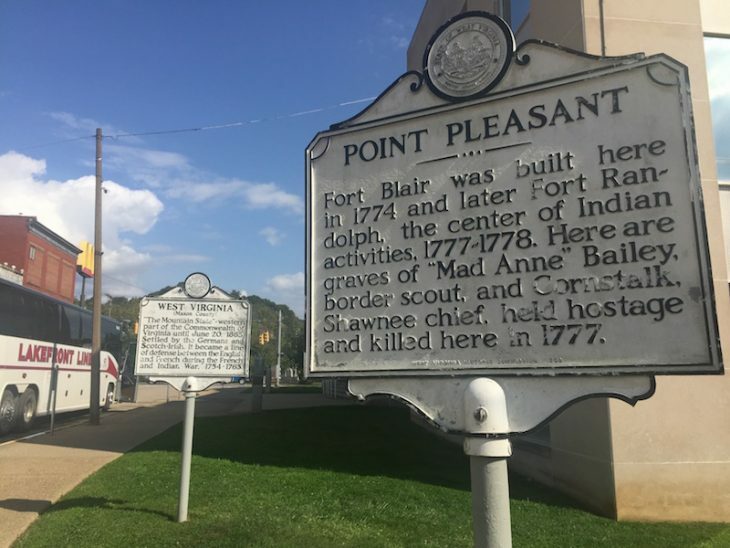 Point Pleasant is one of the first locations the Mothman was spotted (that was reported). From approximately November 1966 to the tragic day on Dec 15, 1967, the creature terrorized this sleepy little town. Numerous eyewitness told of their encounters with the creature. 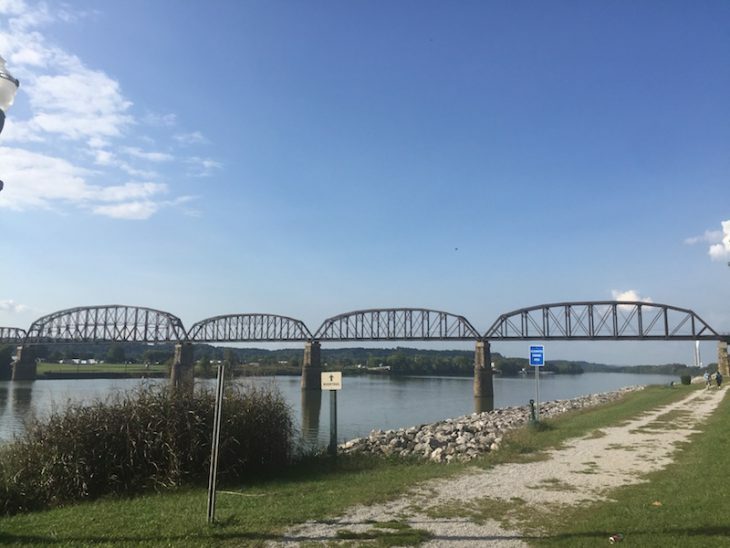 Then on a fateful day in December, the Silver Bridge, that spans the Ohio River from Point Pleasant, WV to Ohio, collapsed plunging 46 people to a watery death. 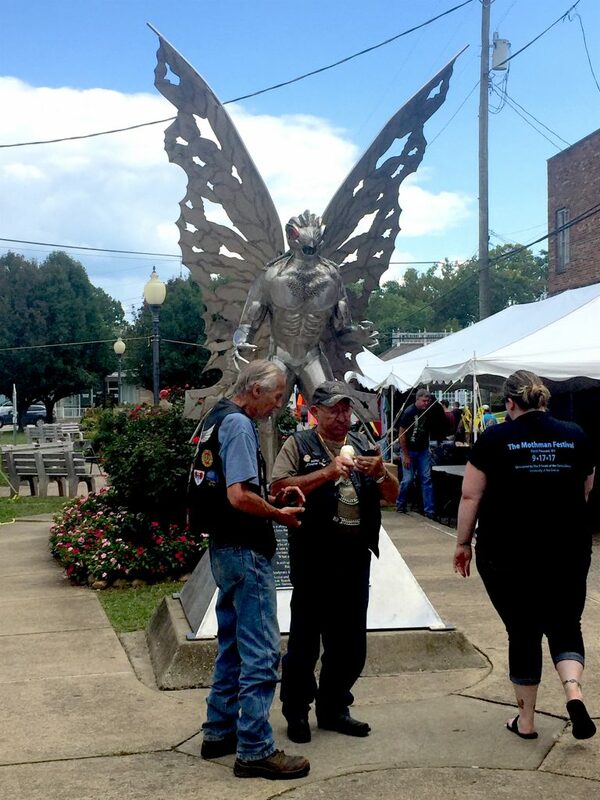 The Mothman Festival, held each September, commemorates the 1966 Point Pleasant, West Virginia Mothman sighting, which gave birth to the infamous red-eyed winged legend. After learning about the festival I knew I was going to have to squeeze a visit in during my crazy fall travel. 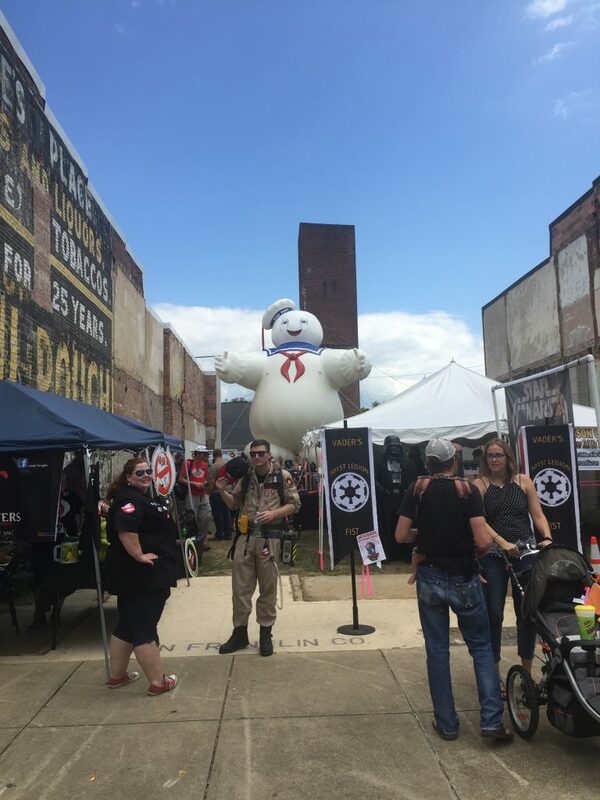 Two days of everything Mothman from speakers to tours to vendors to cosplay. 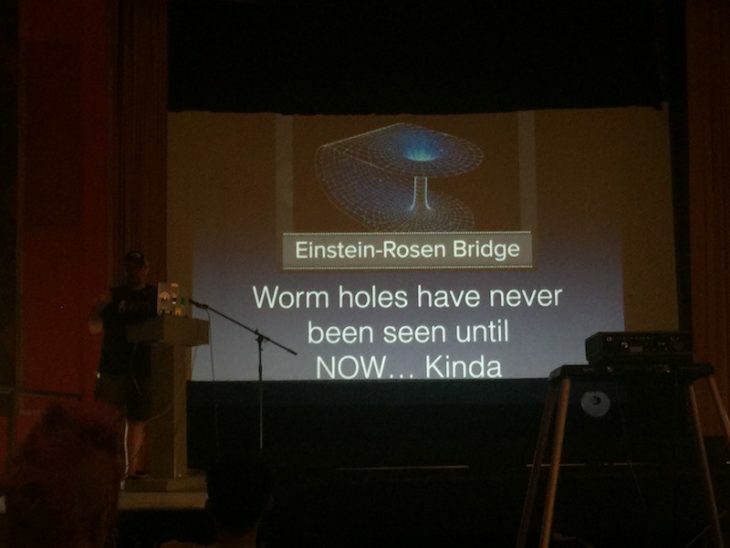 This is a festival dedicated to the weird and the strange and I loved every minute of it. I attended on a Sunday when the crowds are significantly less, the parking is a bit easier but there is still lots to see and do. 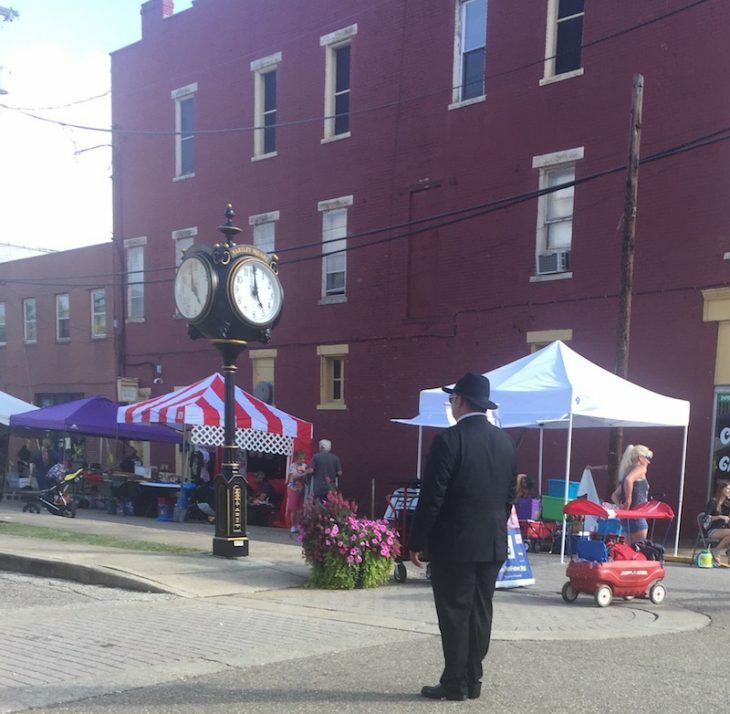 The downtown streets are closed to traffic and vendor, music stage, games and more line the pavement. Walking around and people watching is worth the visit alone. 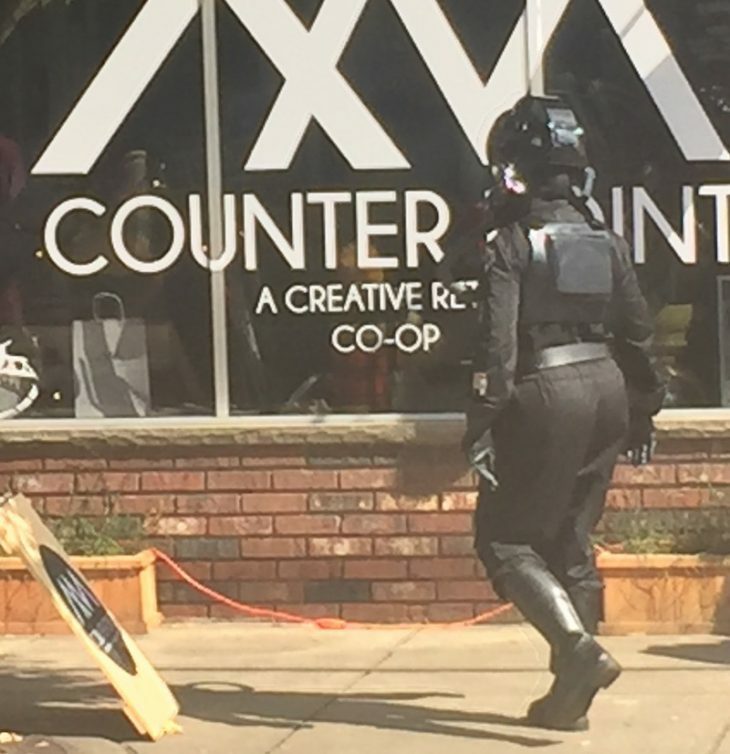 I spotted a number of cosplay participants from Men in Black to the elusive Mothman. Noticing a long line of people snaking down the sidewalk captured my attention. It just so happened that the stars of the Destination America reality tv show Mountain Monsters were hosting a meet & greet. I don’t do lines so I didn’t meet them, but still a fun activity for those interested in meeting tv personalities. As you can image, anything and everything with the Mothman on it is available. 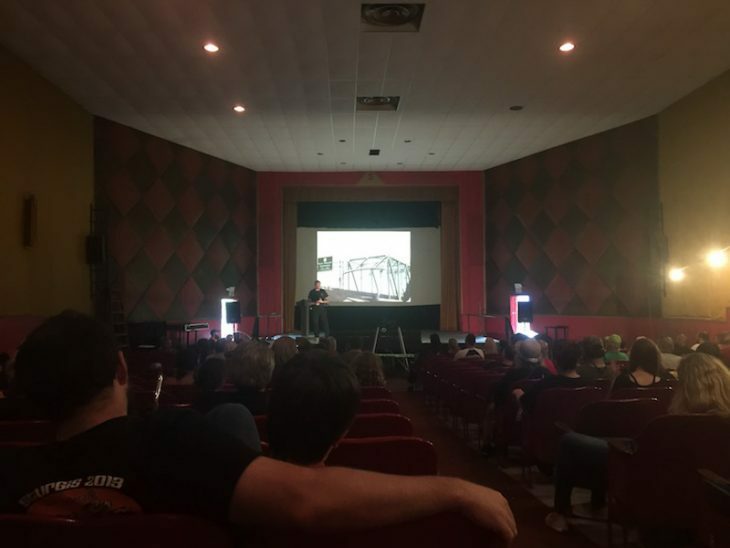 As I’m not a trinket collector so I skipped buying anything and made my way to the historic State Theater where a solid list of paranormal guests speakers was presenting. On my way to the theater I did a detour into a coffee shop, the Coffee Grinder, which, if you have the time, I highly recommend stopping in for a cup of joe. There is time for Q&A after the presentations which led to some fun and interesting discussions. The presentations are very laid back and held in a relaxed style that encourages conversation. Remember, you are among like-minded people, there is no questions too bizarre and no one is there to judge. Go, ask, and finally find answers (maybe) to those topics that you find most intriguing. 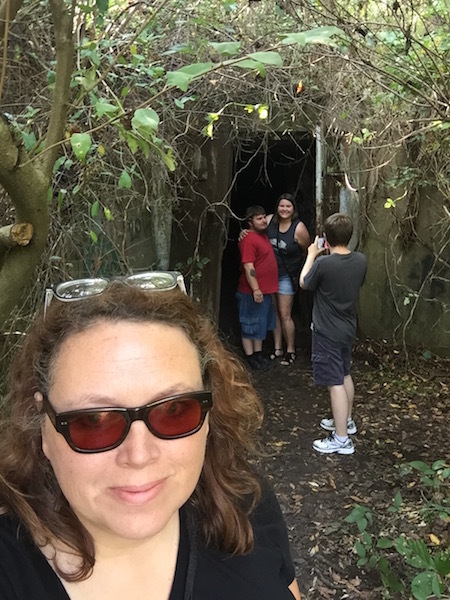 One of the things I was most looking forward to at the Mothman Festival was taking a TNT tour. At the designated time tour goers load up on a bus and are taken out to the TNT area where the Mothman was thought to live. 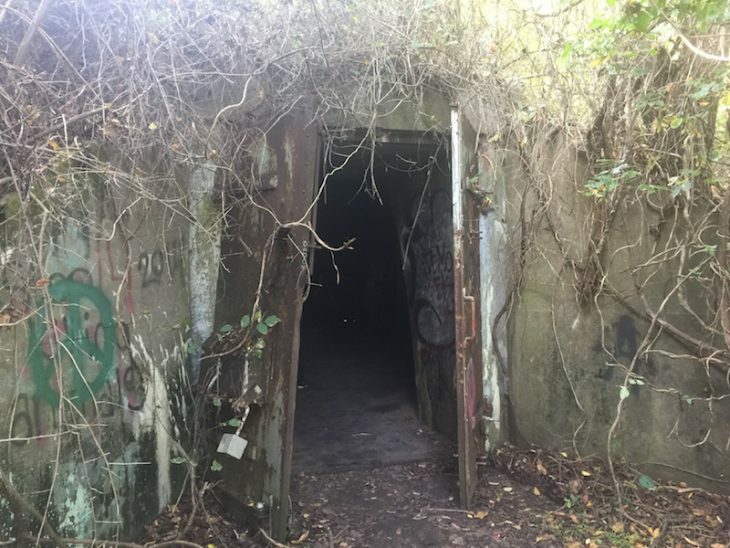 The TNT area, so named because thousands of tons of TNT were produced here, is the location of eerie World War II ammo bunkers that were once part of the top-secret West Virginia Ordnance Works facility. It’s not really surprising that the government would pick this area for a top-secret workplace. Its location is pretty secluded. Point Pleasant is a place you just happen through on your way to someplace else. Let’s just say it’s a bit off the beaten path. Plus, it is on the banks of the Ohio River, the main transportation waterway. Things could easily be brought in and taken out under the cover of darkness with no one being the wiser. 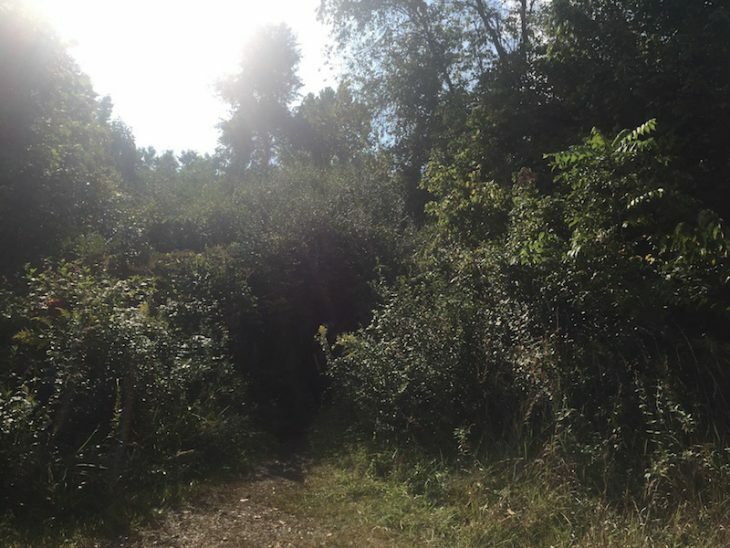 The bunkers still remain and are covered in thick vegetation but the well-beaten path from the road to the bunkers make it easy to find. 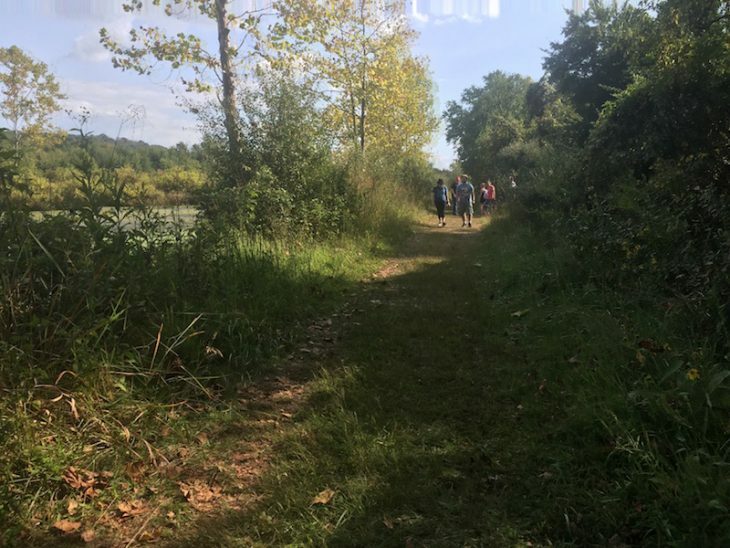 The land is now a large recreational area and has been designated as a Superfund site that the government monitors for contamination from the chemical precursor to TNT, DNT. It’s a short walk along the path to the one bunker you’ll visit during the tour. 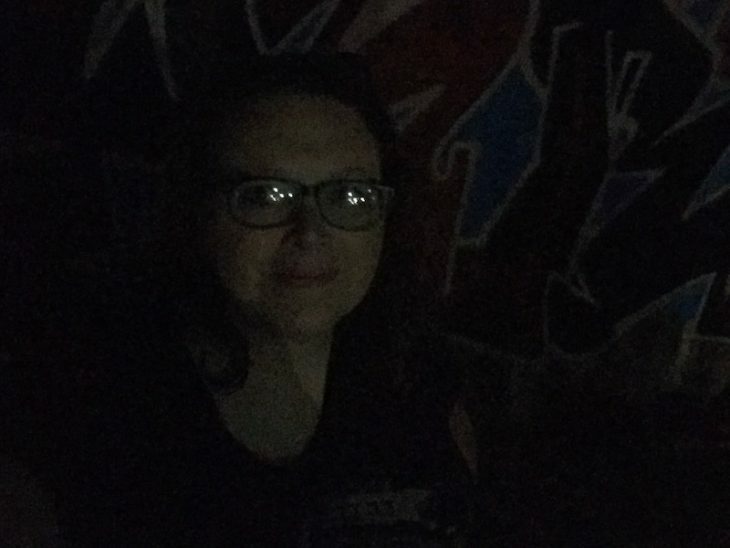 Inside, the bunkers are dark and its impossible to see anything without a flashlight. Grafitti artists have left the mark all over the interior but beyond that, there’s not much of anything else to see. I can definitely see how a creature could live in this area undetected though. I’d love to go back when there aren’t so many people around or even camp out there (not sure that’s an option). During the bus ride, the tour guide shares tall stories and legends about the Mothman and the TNT area. The stories are interesting and having someone else do the driving is a nice bonus. For the ticket price fo $20 it’s well worth it. Lodging and camping options are very limited in the area. You’ll need to book plenty in advance in order to secure a room. I actually drove to Parkersburg, WV, about an hour northeast, and stayed there. If you arrive early enough there is free street parking. Otherwise, there is parking in lots a bit further away with bus transportation for a small fee.